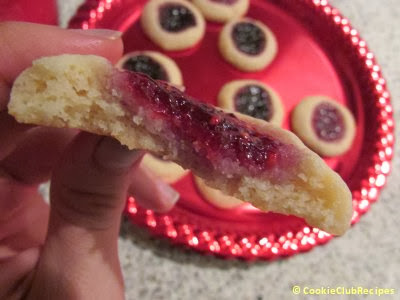 These jam filled cookies are pretty for the holidays and taste so good. Everyone loves them! 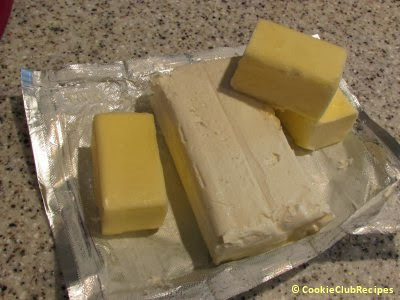 Beat cream cheese, butter, sugar, and vanilla together in large bowl. In a separate bowl stir together flour and baking soda. 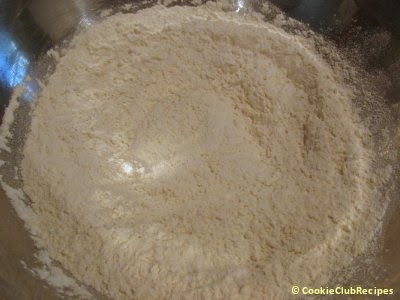 Add flour mixture slowly to creamed mixture and mix well. 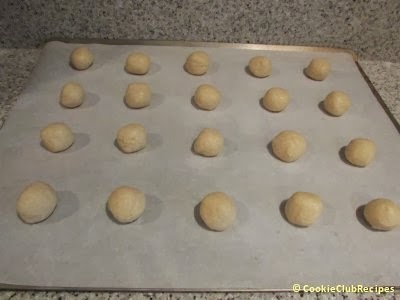 Shape cookie dough into balls and place on cookie sheets. 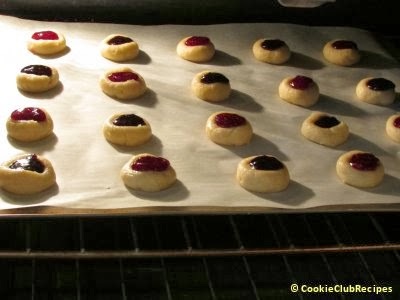 Editor's Note: When baking these cookies we used parchment paper, however, it is not necessary. It would also be fine to use ungreased baking sheets. 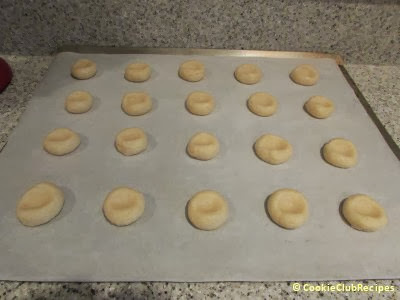 Press indent into each cookie ball with your thumb. 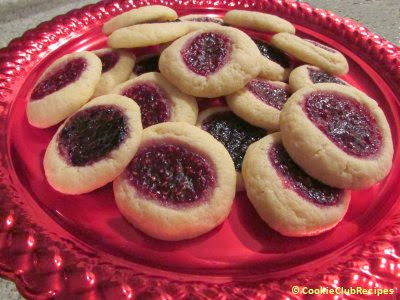 Editor's Note: Choose your favorite jam or preserves to use; store bought or homemade, regular or no sugar added. 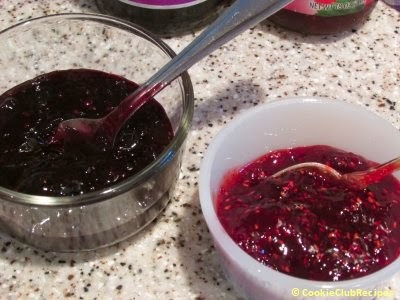 We chose blackberry jam and red raspberry preserves for variety. We also made a few with guava jelly (purchased on our last trip to Florida). YUM! 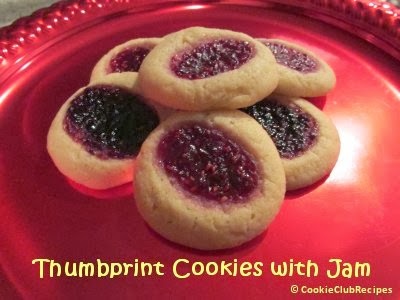 Fill each cookie indent with a teaspoonful of jam or preserves. 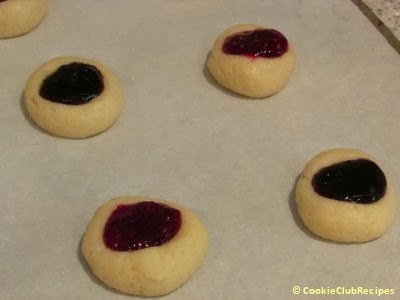 Bake 10 - 12 minutes. Careful, do not overbake.